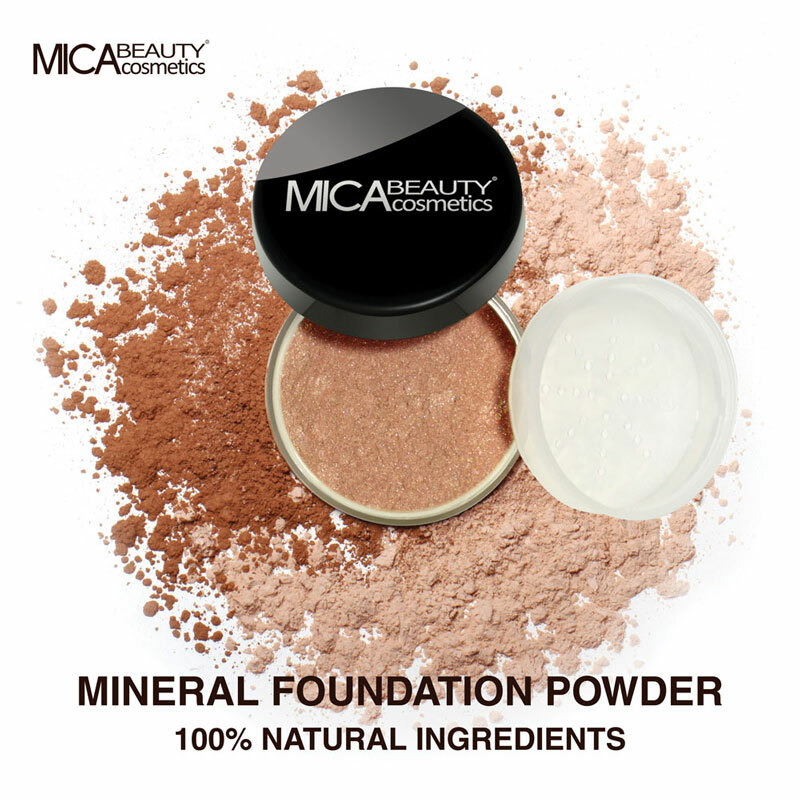 You will earn 92 Mica Points for purchasing this product. The remarkable technology behind this Stem Cell Youth Transformative Masque helps neutralize cell-damaging free radicals with a high concentrate of hydrating and line-plumping Hyaluronic Acid to reduce the appearance of wrinkles, and hyperpigmentation. Gently massage the Imperial Stem Cell Youth Transformative Masque onto your clean face in upward circular motions. After 30 minutes at rest, wash Masque away with cool water. This Youth Transformative Masque can be used 1-2 times per week to restore. For optimal results, use in a 3-step system: 1 Youth Transformative Masque 2 Stem Cell Sérum Le Suprême 3 Time Response Crème Avoid direct eye contact. If happens wash thoroughly with water. Aqua, Kaolin, Carthamus Tinctorius Seed Oil, Sodium Silicate, Bentonite, Cetearyl Alcohol, Glycerin, Polysorbate 20, Caprylic/Capric Triglyceride, Butylene Glycol, Glyceryl Stearate, Parfum, PEG-20 Stearate, Phenoxyethanol, Chlorphenesin, Caprylyl Glycol, Tocopheryl Acetate, Ethylhexylglycerin, Hexylene Glycol, Hydroxyethylcellulose, Salicylic Acid, Ethylhexyl Palmitate, Disodium EDTA, Sorbitan Laurate, Xanthan Gum, Linalool, Saccharomyces Lysate Extract, Saccharomyces/Capsicum Annuum Fruit Ferment Filtrate, Saponaria Pumila Callus Culture Extract, Butylphenyl Methylpropional, Limonene, Emerald Powder, Acetyl Dipeptide-1 Cetyl Ester, Acetyl hexapeptide-3, Hydroxypropyl Methylcellulose, Isomalt, Lecithin, Dipropylene Glycol, Quercus Suber Bark Extract, Benzyl Salicylate, Eugenol, Silica Dimethyl Silylate, Phospholipids, Pentylene Glycol, Coumarin, Geraniol, Sodium Hyaluronate, Citral, Sorbic Acid, Citronellol.